Osaka might not be as famous as nearby Kyoto for cherry blossoms, but there are actually plenty of good cherry blossom spots in the city. 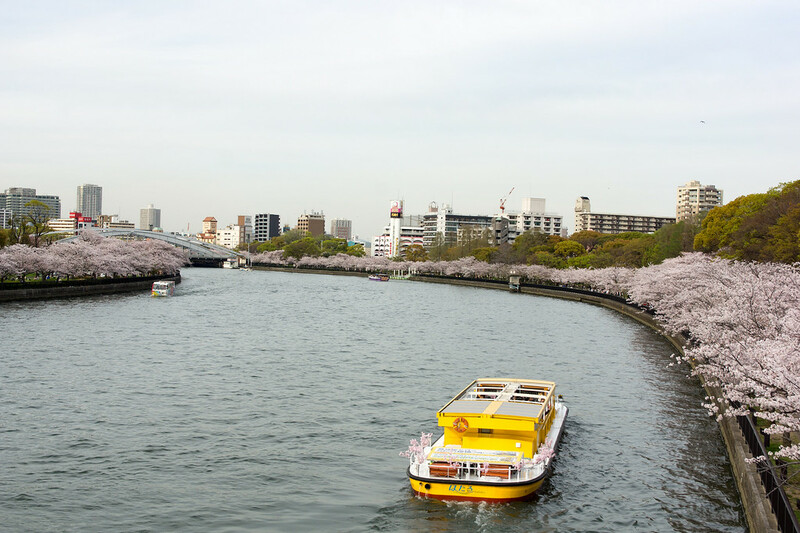 Here's a 1-day Osaka cherry blossom itinerary, plus a few tips to make the most of your time here without stressing out. 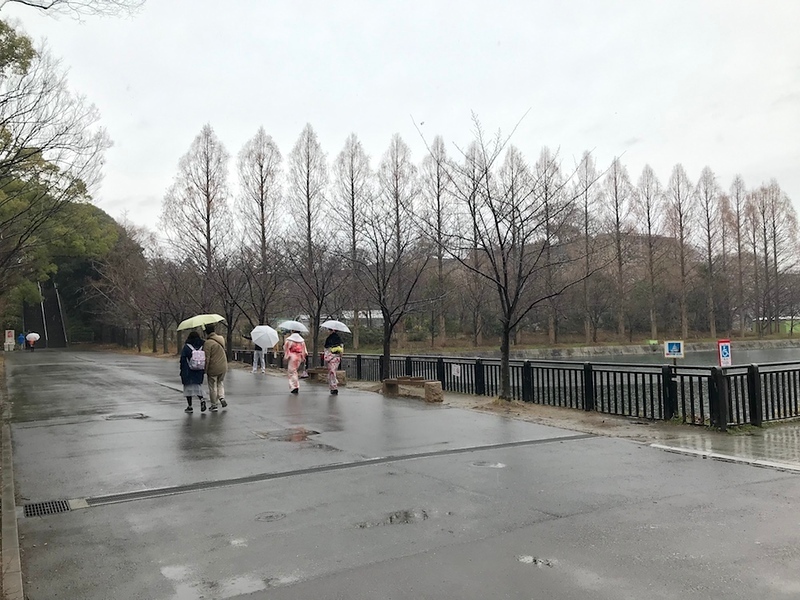 A quick note: When we walked the route to write this article, it wasn’t cherry blossom season and it was a rather drab day. But, we’ve inserted some other pictures of the spots in question during cherry blossom season to give you an idea of what they look like on a good day. First: Go out on weekdays. It almost goes without saying, but Osakans will be out in full force on the weekends during sakura season, since they’re stuck in the office for the rest of the time. 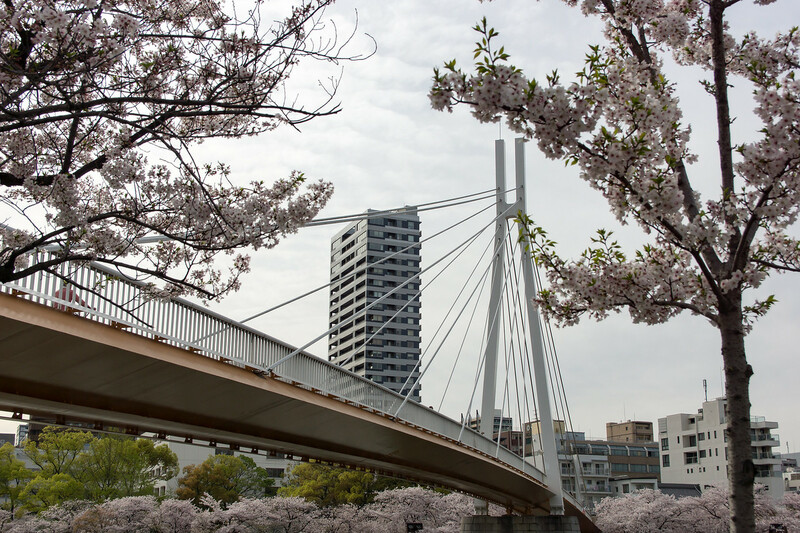 You’ll have a far more pleasant time if you plan your cherry blossom walking on weekdays. Second: Get an early start. 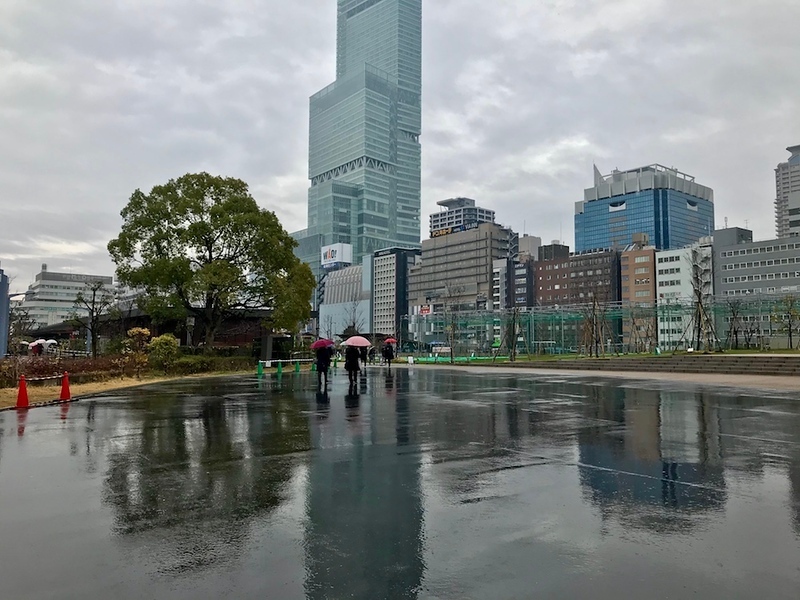 Crowds are almost unavoidable in Osaka during cherry blossom season, especially because there aren’t that many places to enjoy them in the first place. Few things are worse than fighting your way through a crowd to take a photo of the same tree when you’re on holiday. 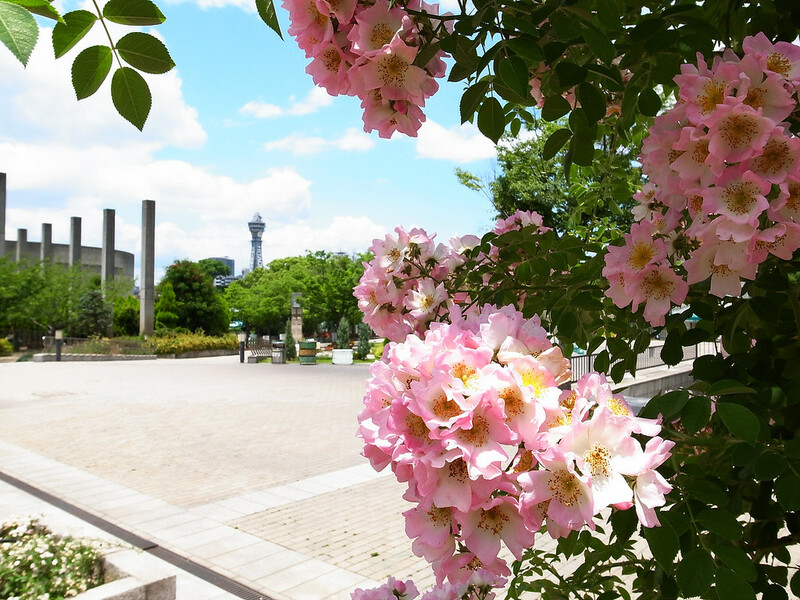 Luckily, places in this itinerary such as Kema Sakuranomiya Koen and Osaka Castle Park are open all day. If you’re an early bird, make the most of the day and get the sakura photos in before everyone else does. Third: Consider carrying snacks and water. 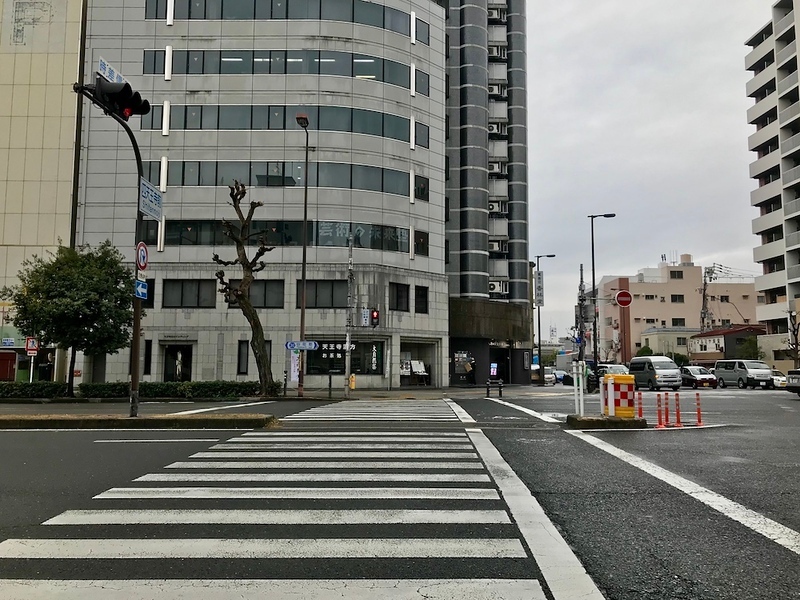 There aren’t that many good cafes and shops in the direct vicinity of some of the places on this itinerary, like Osaka Mint and Kema Sakuranomiya Koen. You’ll be walking plenty today, so it’s worth carrying some snacks and water to fuel up - or just stop by convenience stores on the way. Fourth: Consider day trips elsewhere. This itinerary has you staying inside Osaka City proper. 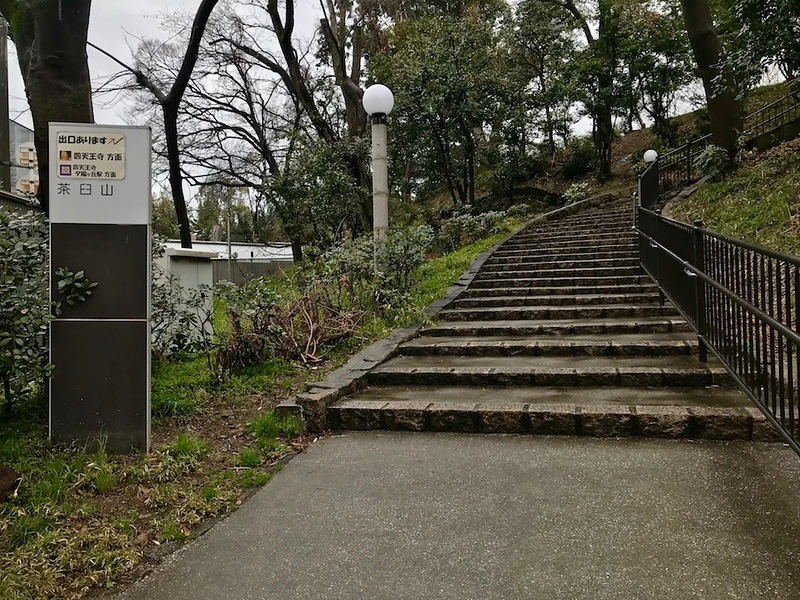 But if you don’t mind making an extra train journey or several, you could take a day trip out to Banpaku Memorial Park or Mt. Ikoma to enjoy the cherry blossoms. Timings for this itinerary are approximate and dependent on your walking speed. 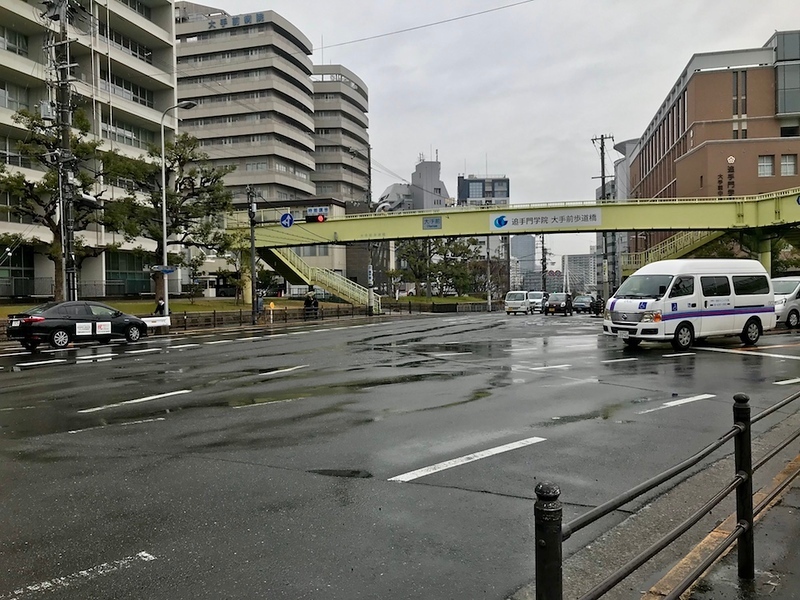 Osaka is not as well-connected in terms of public transportation as Tokyo, so if you want to take the strain off, you may either find yourself waiting for buses or sharing taxis with your travelling companions. 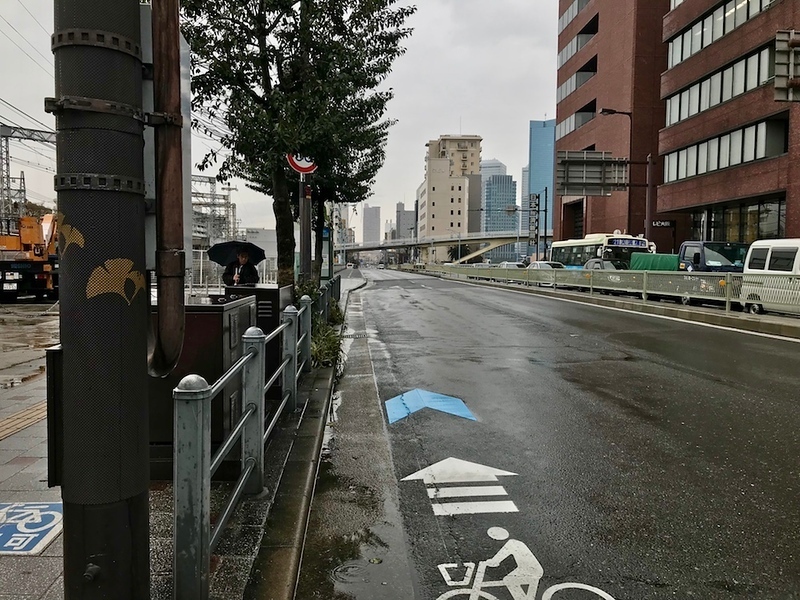 Walking, however, really is the best way to see all the sights in Osaka. In some years, the cherries in Osaka all start to open about the same time and then all seem to hit full bloom about the same time. In other years, there’s huge variation between trees, even in the same neighbourhood. Needless to say, it’s glorious when the cherries are all in sync, but this is far from guaranteed. To tell the truth, it’s hard to catch the cherry blossoms at their peak during a short trip to Japan. 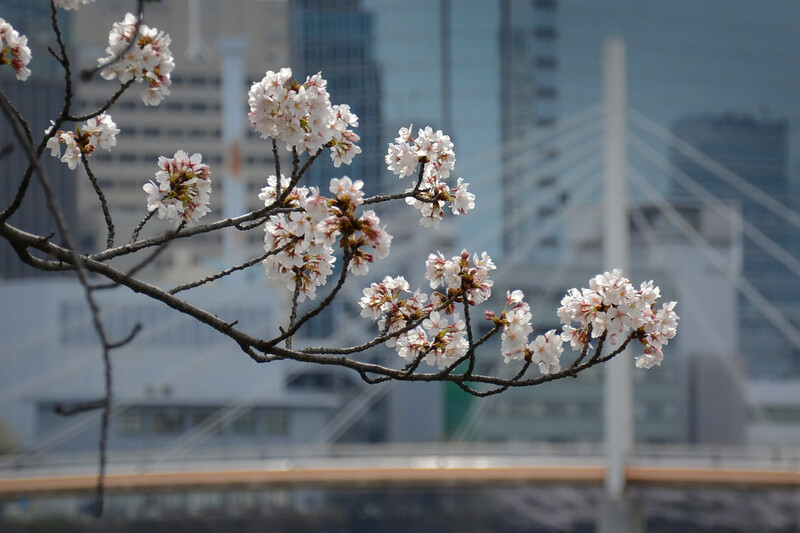 If you plan a short stay in Osaka hoping to see the cherries at full bloom, you’re more than likely to be disappointed. Thus, I recommend that you consider the cherry blossoms to be a bonus. If you see them at their best, consider yourself lucky, but don’t make them the focus of your trip. Make Japan the focus of your trip and you won’t be disappointed. With a pagoda, treasure house, and several halls and statues, the Shitenno-ji Temple grounds are worth exploring at any time of the year. However, sakura season is a great time to be here. 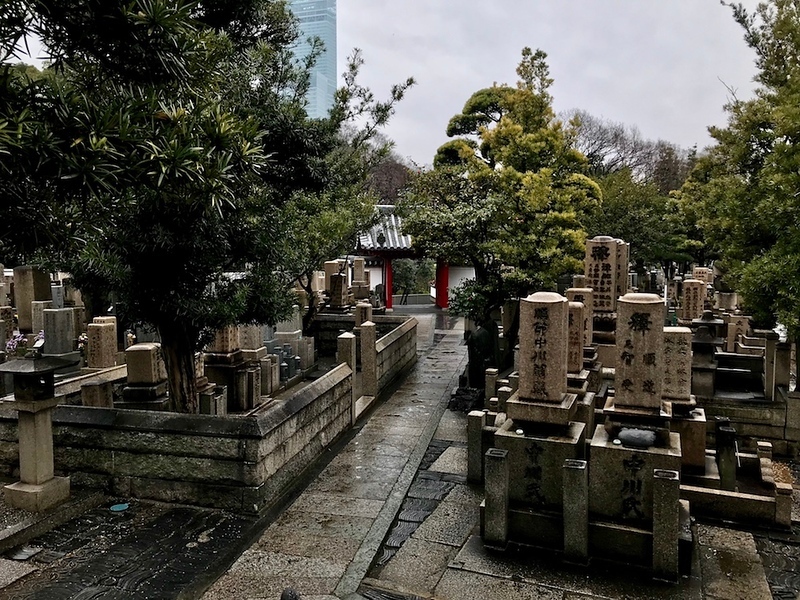 The inner precincts are home to Gokurakujodo Garden, a gorgeous, spacious strolling garden with a central pond, dotted throughout with many cherry trees. 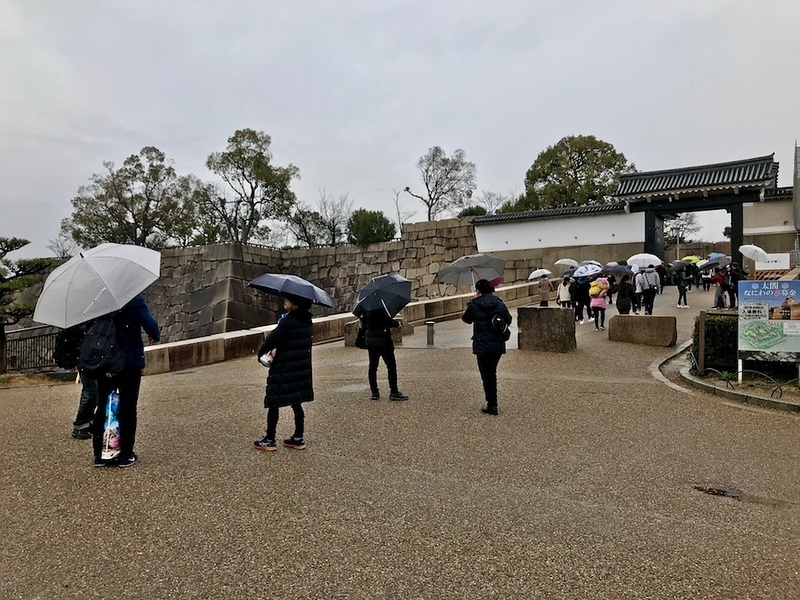 The basis for its design was the descriptions of Amida Buddha’s Western Paradise, which should give you an idea of what it is like to walk through - or at least, that’s the theory! Entrance is JPY300 for adults. 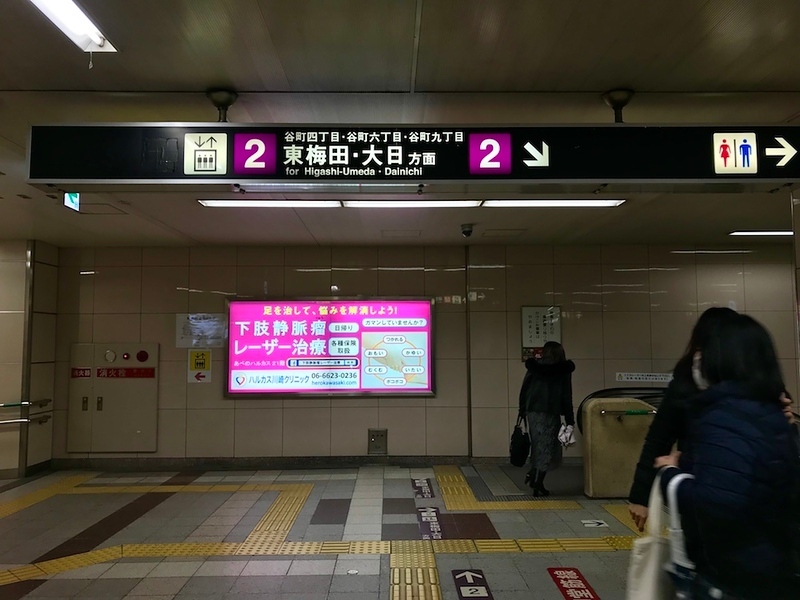 Directions: Find your way to Shitennoji-mae Yuhigaoka Station on the Tanimachi Subway Line and head to Exit 4. Once you’re above ground, you should see a smaller road ahead to the left, running parallel to the main road. Walk down this road. 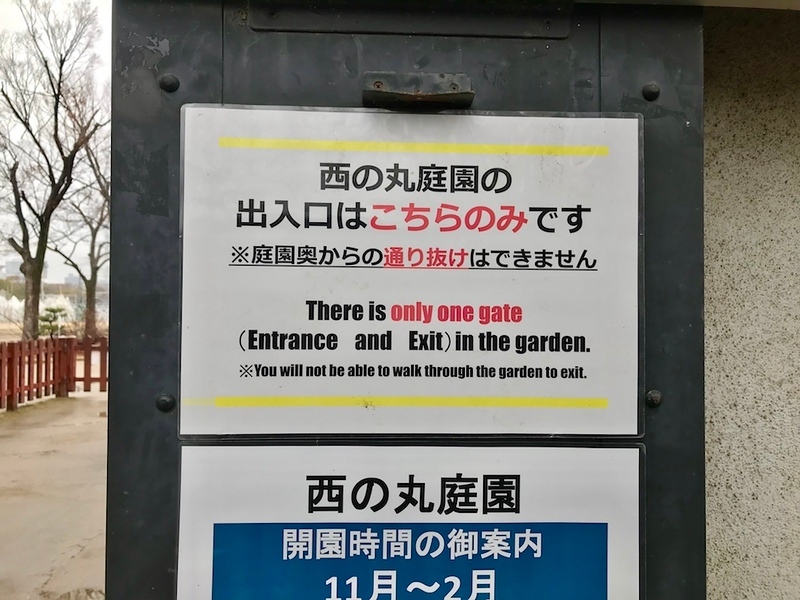 After approximately 150 metres, you should see this gate to your left. Walk through. Turn right at the above sign to reach the main temple. 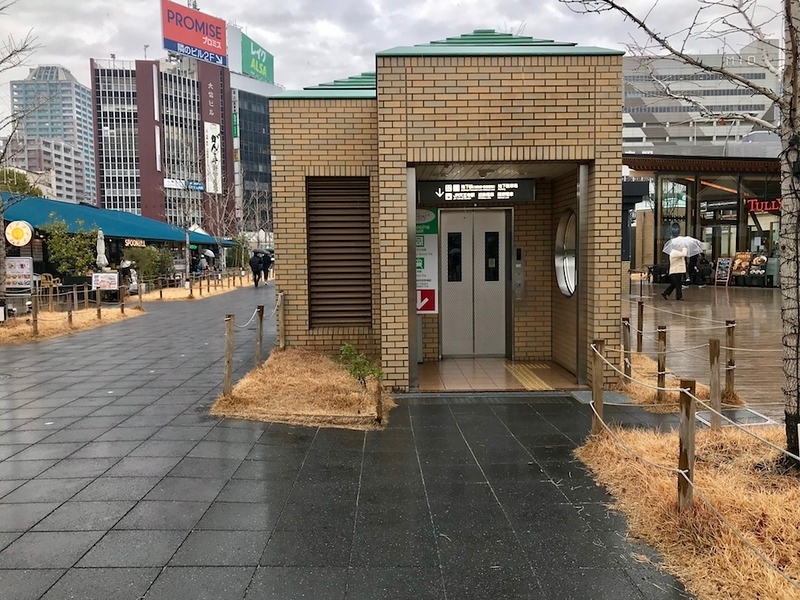 Head over to the inner precincts and Gokurakujodo Garden. Take some time to enjoy the cherry blossoms there, and the whole temple. Your next stop is Isshin-ji Temple. This Buddhist institution has slowly begun cropping up on the tourist radar due to its rather unusual and perhaps mildly macabre history: since 1887, it has enshrined Buddha statues made of cremated human remains in its mausoleum every 10 years. The entrance to the temple is flanked by several gorgeous and graceful cherry blossom trees - absolutely beautiful at the peak of the season. It goes without saying that the temple itself is worth visiting, too. Directions: Exit through the main gate of Shitenno-ji Temple. You’ll reach a large main intersection. You’ll want to head straight ahead, i.e. in an easterly direction. Cross the roads accordingly. 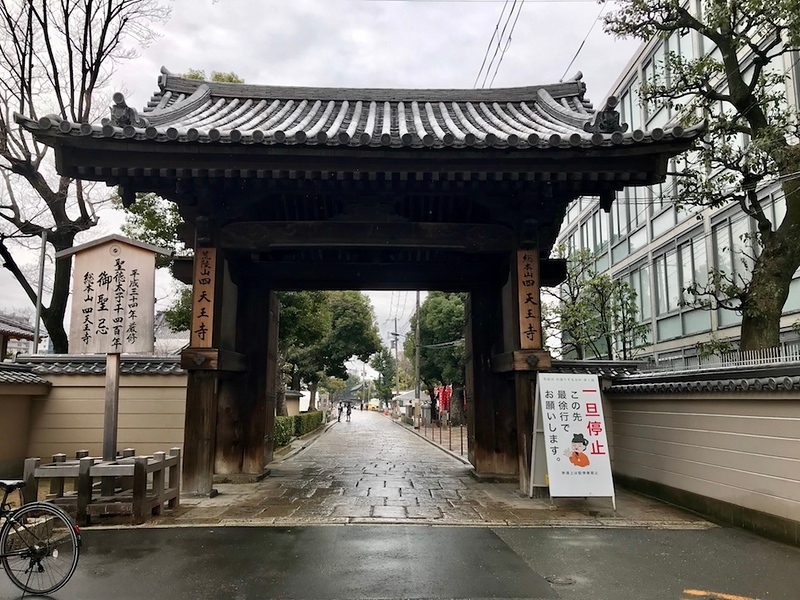 Walking straight will lead you to the above intersection where you’ll see the entrance to Isshin-ji Temple. 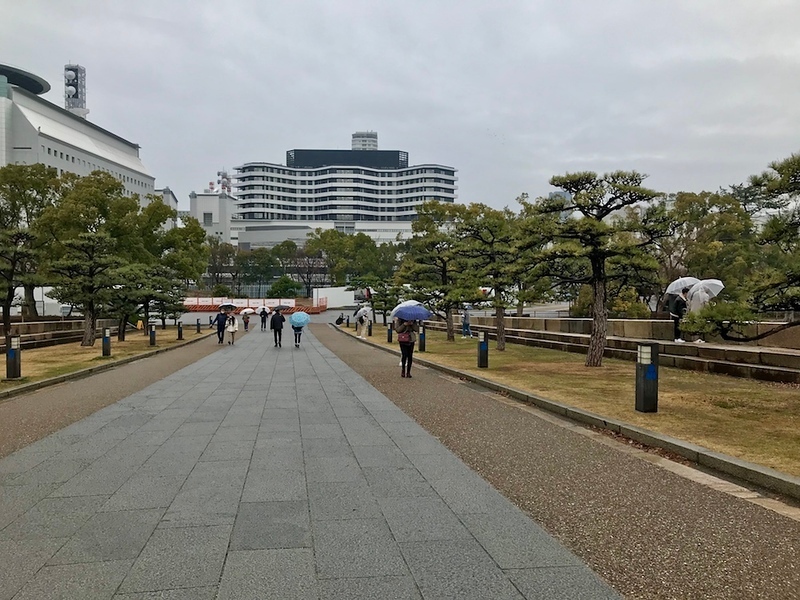 Tennoji Park is one of the nicest parks in Osaka City, and certainly one of the more interesting - if only because it tends to be populated by charismatic older Osakans. 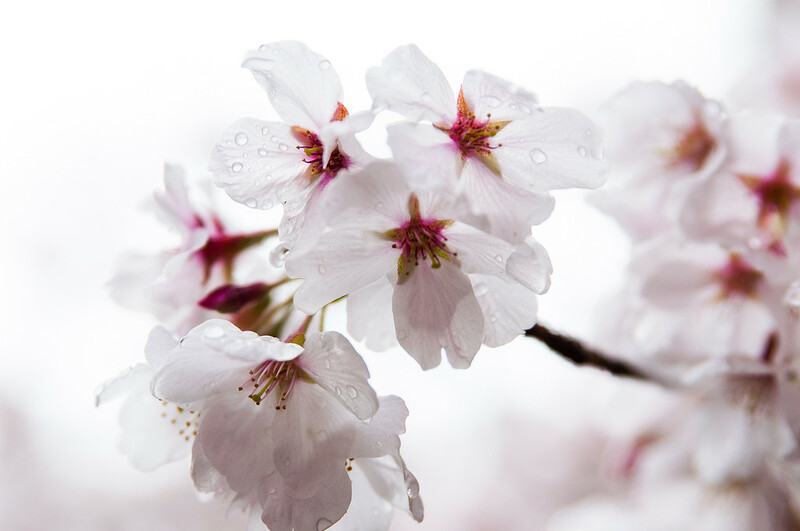 The pale pink Yoshino blossoms are a sight to behold at the peak of cherry season, and there are plenty of places to sit down and enjoy the view. Bird-watchers will enjoy spotting the occasional egret and flocks of hiyodori (brown-eared bulbul) in the area. 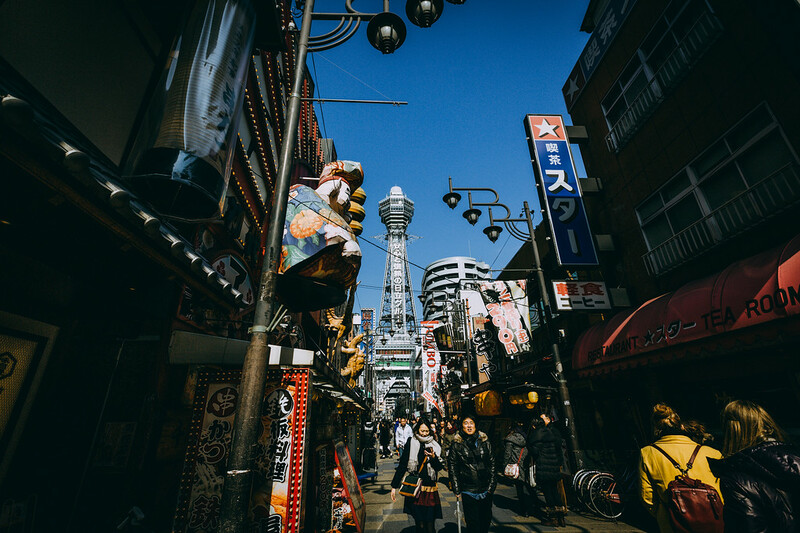 As a bonus, Tsutenkaku Tower and the surrounding Shinsekai area are just a hop and a skip away - a great place to pop by for lunch. Directions: Find your way to the cemetery in Isshin-ji Temple. You’ll see a gate/exit that looks like the above. Take this exit and walk down the stairs. Turn right. 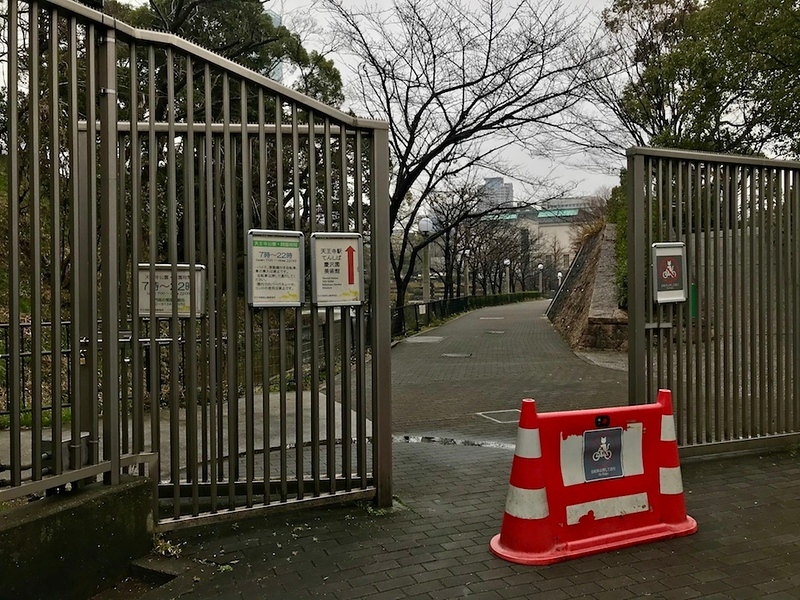 You’ll see a back entrance leading into Tennoji Park. Enter and turn left. 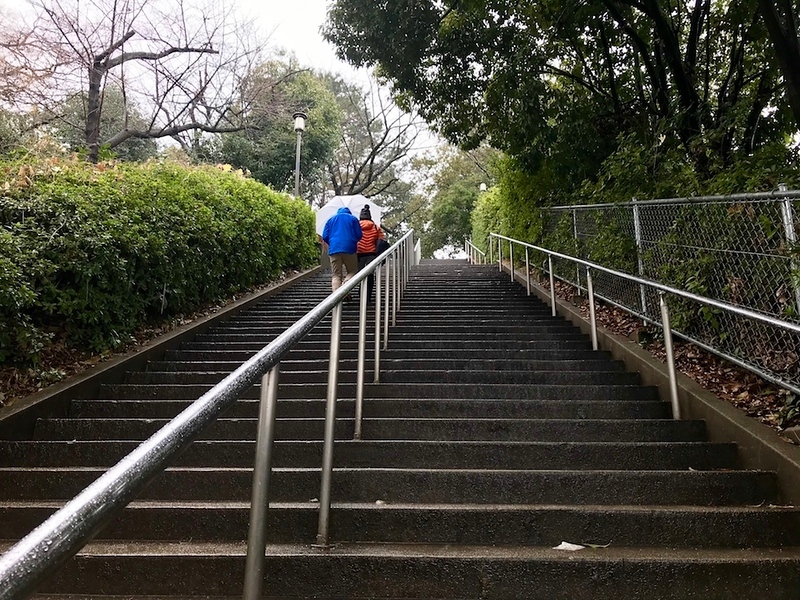 You could head straight on in a southerly direction but I suggest climbing Chayama Hill for a lovely view of Tennoji Park before descending on the other side and continuing to explore the park grounds. You’ve spent most of your morning exploring on foot, so it’s time to refuel. 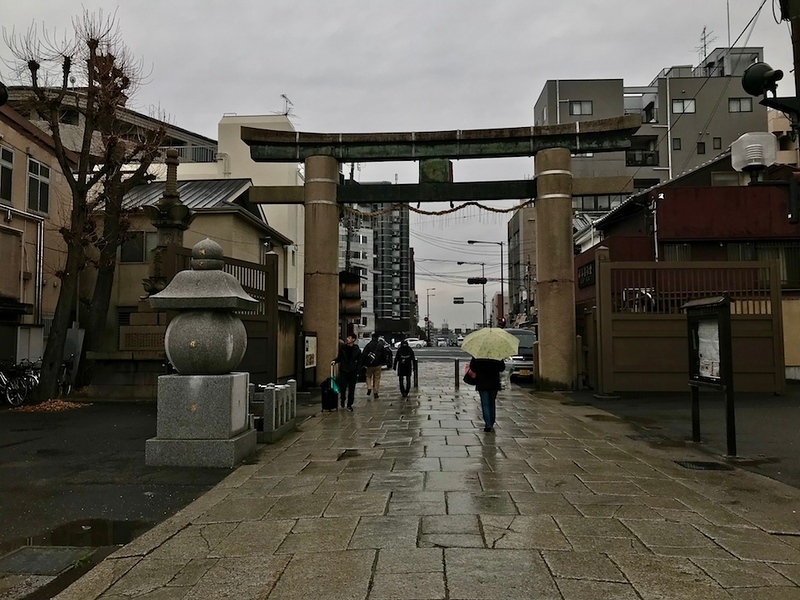 Consider having lunch in the Tennoji/Abeno area - the vibrant Shinsekai neighbourhood is a short walk away - or head over to the Osaka Castle Park area for a spot of food. Check out our suggestions on where to eat at this page. 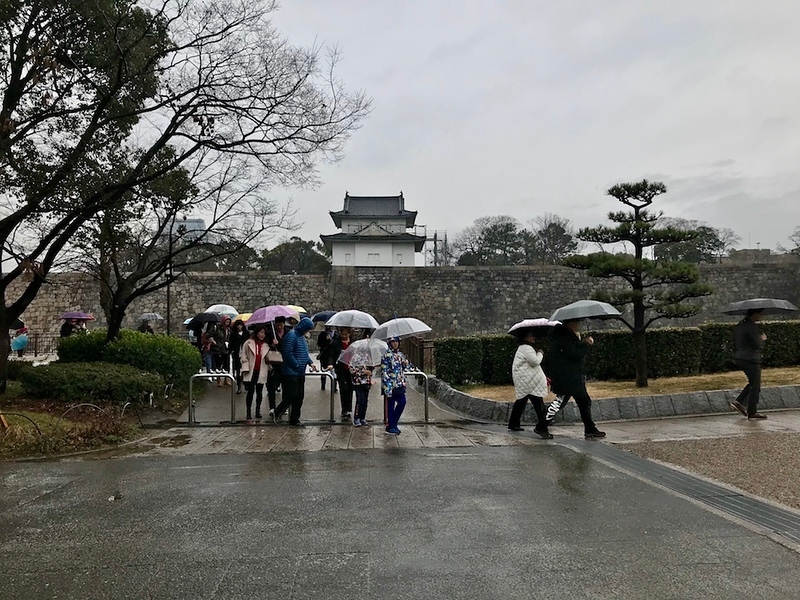 Directions to Osaka Castle Park: Walk through Tennoji Park in a southerly direction. 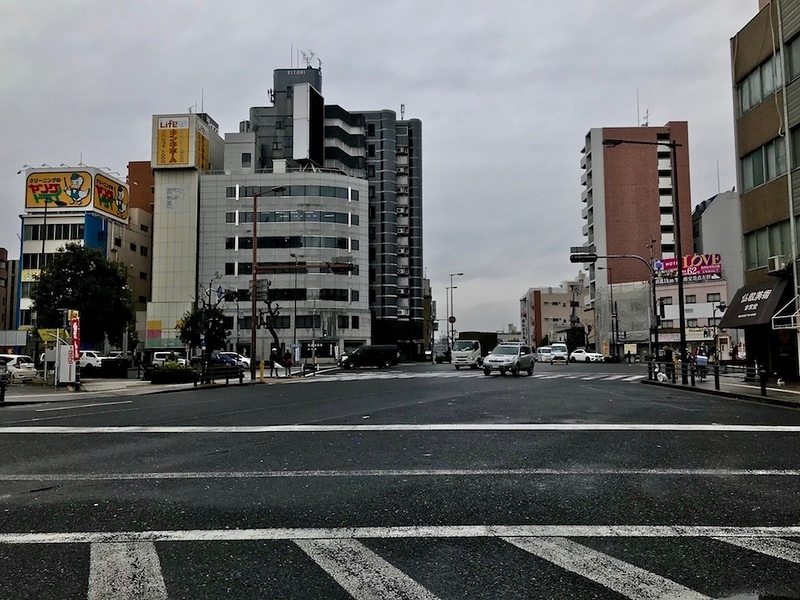 You want to head in the general direction of Abeno Harukas, which is the tall, shiny blue building to your northwest. This will lead you, eventually, to an exit for the subway. 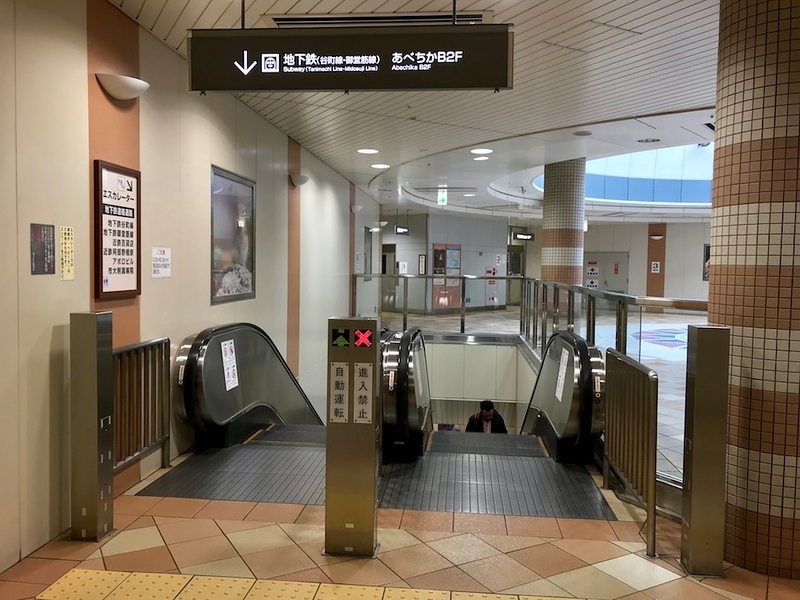 The most convenient one is an elevator located near Tully’s. 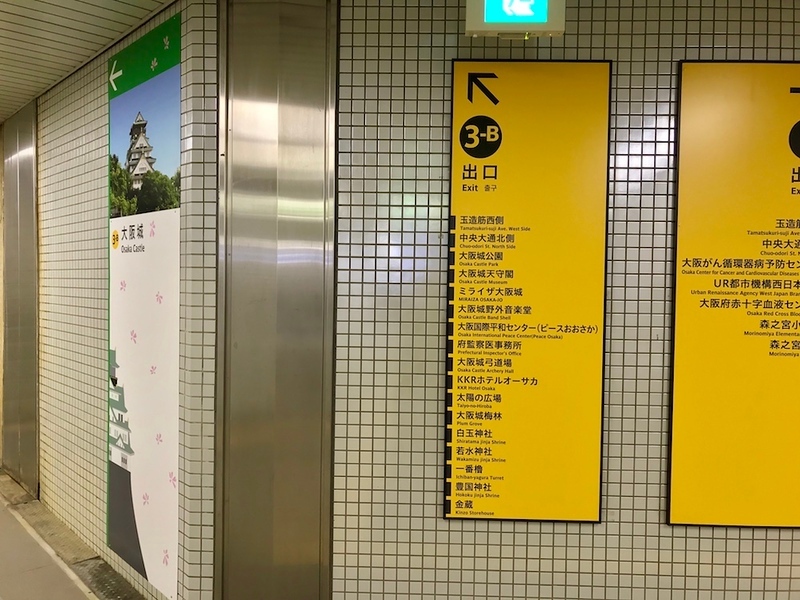 When below ground, follow the signs to the Tanimachi Line. Board the train at Platform 2. 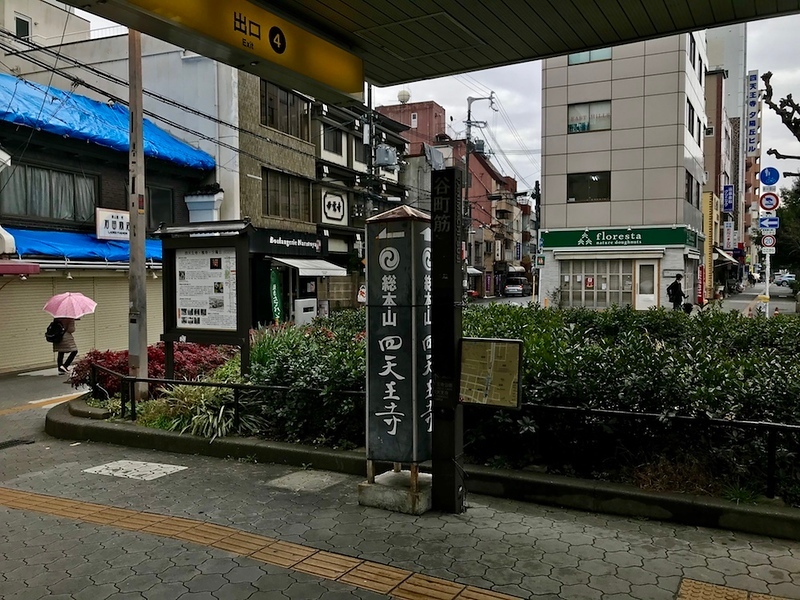 When you reach Tanimachi-Yonchome Station, alight and head over to platform 1 to board the (green) Chuo Line train. Alight at Morinomiya Station, which is just one stop down. This will take you to the southeast corner of Osaka Castle Park where the forest zone is. 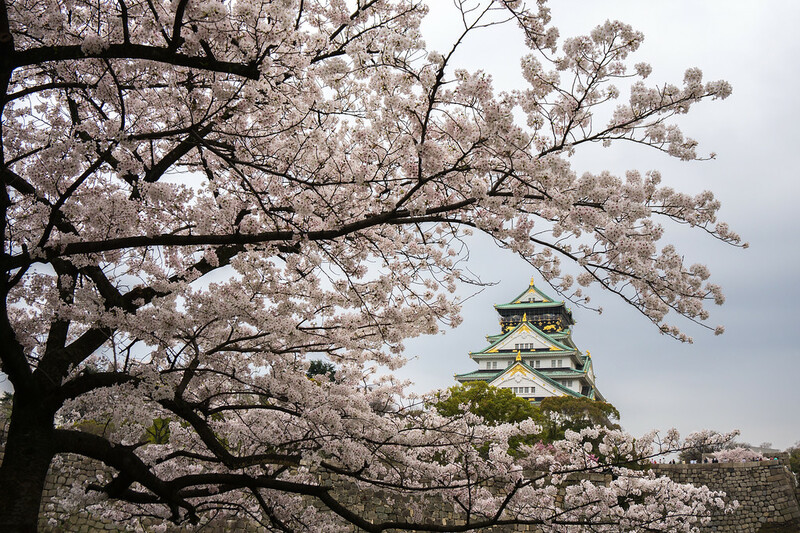 With its sprawling park grounds liberally planted with over 4000 cherry trees, it’s no surprise that Osaka Castle Park is by far the most popular place in the city for hanami (blossom-viewing) parties. 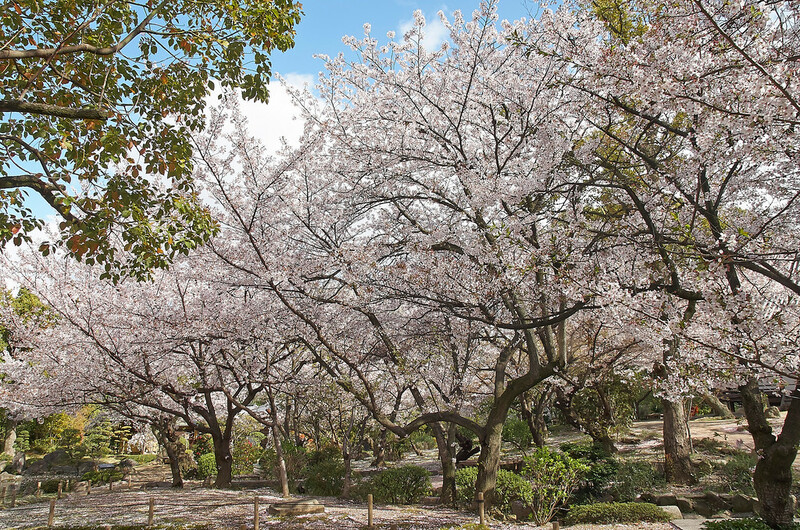 You could potentially stay in the park without venturing up to the castle area, but if you’d like to shell out an additional JPY200 (JPY350 or so at night), Nishinomaru-koen Garden is a particularly pretty place for a blossom-filled picnic. IT’s located in the castle’s western citadel, and the trees are usually lit up in the evenings. Well worth the admission fee! 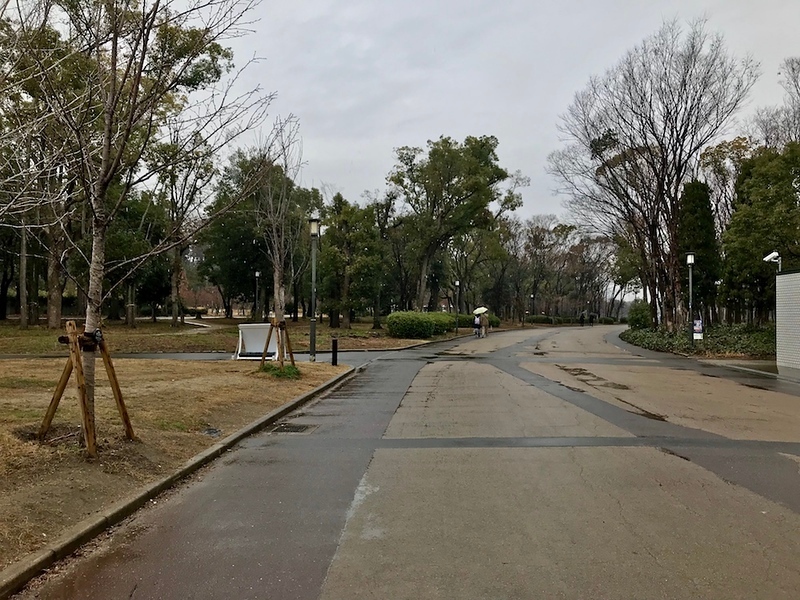 Directions through park grounds and to the garden: At Morinomiya Station, take Exit 3-B. This will lead you straight to the park. 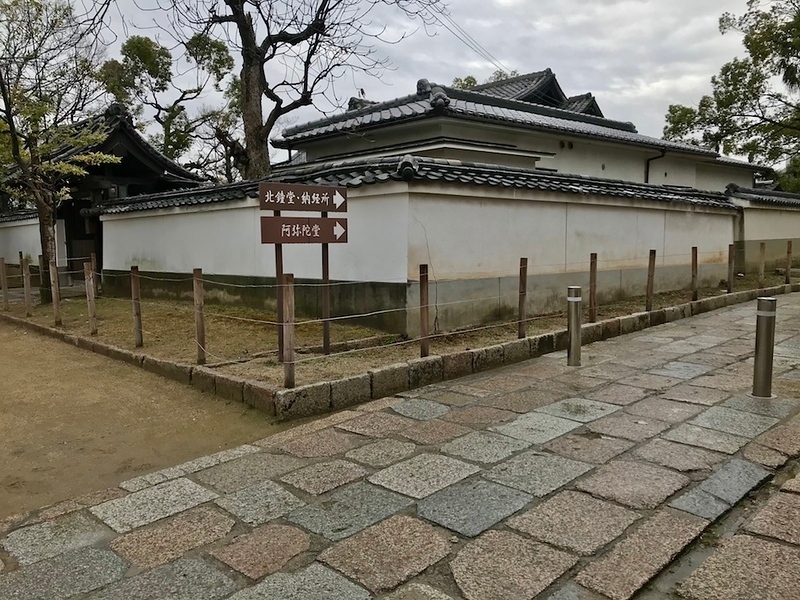 You’ll be heading generally northwest towards the Otemon Gate through the castle grounds. Walk straight, passing the fountains and a Starbucks. Feel free to explore the forest zone. Walking straight will lead you to a moat. Turn left and you’ll see a set of staircases ahead. At the top of the stairs, walk straight and then turn right. You will find yourself walking up a slope. 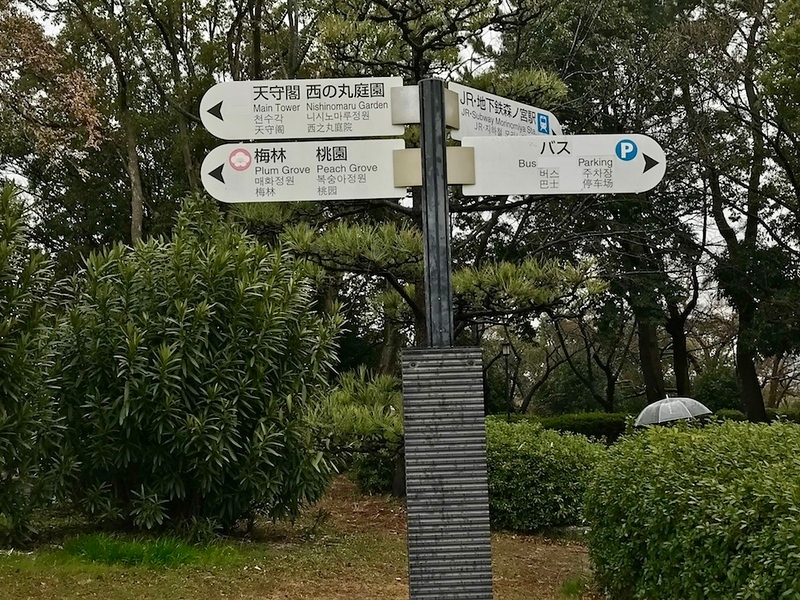 When in doubt, just follow the signs to Nishimnomaru-koen. Follow the path, turning the corners as needed. 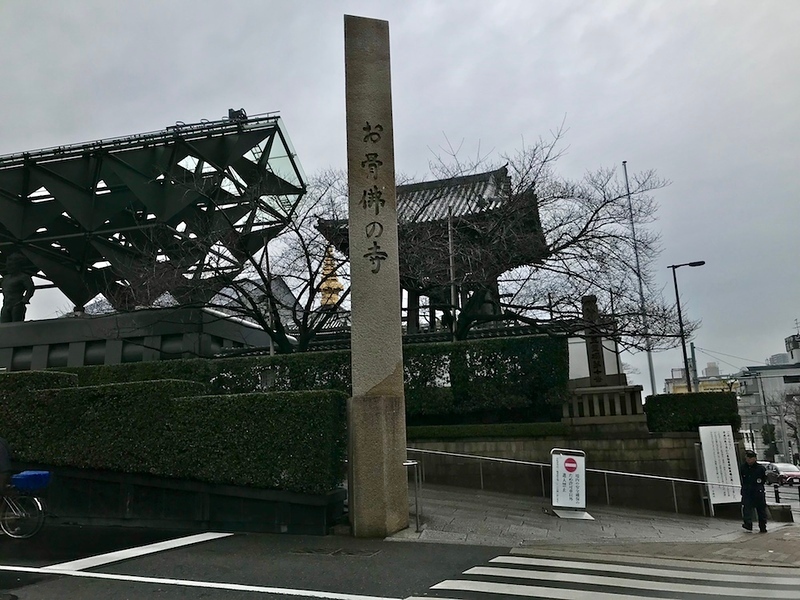 You will reach the Sakuramon Gate on your right which leads to the main keep. Explore it if you like, but you cannot cut through to the garden from the castle keep, so you’ll need to exit the way you entered again anyway. Otherwise, keep following the path and the signs to the garden. 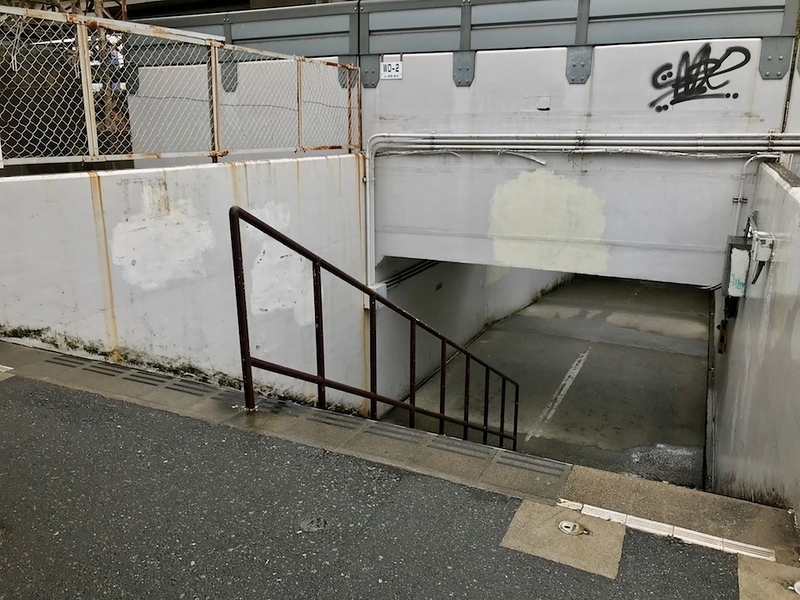 Eventually, you will see the entrance on the right. It’s a self-contained garden and you won’t be able to cut through to the other side of the park. 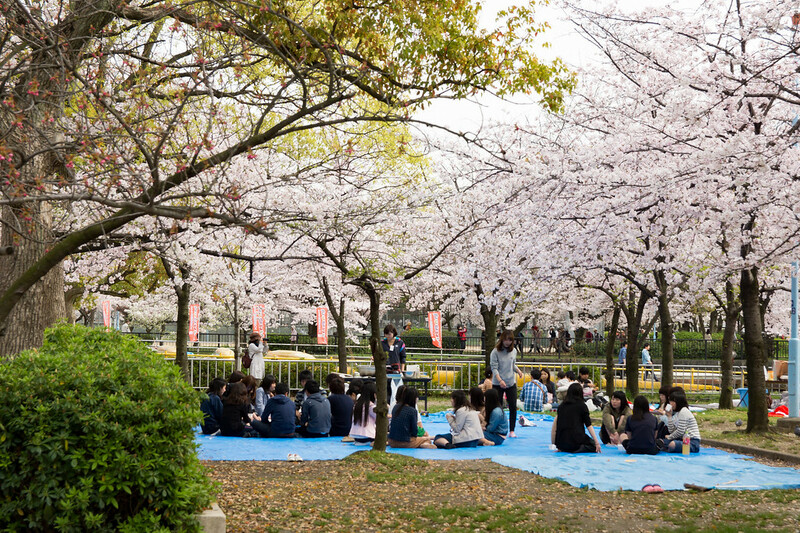 With an entire avenue flush with over 300 trees spanning more than 100 varietals, the Osaka Mint Bureau grounds are by far one of the best places in the city to enjoy the cherry blossoms. 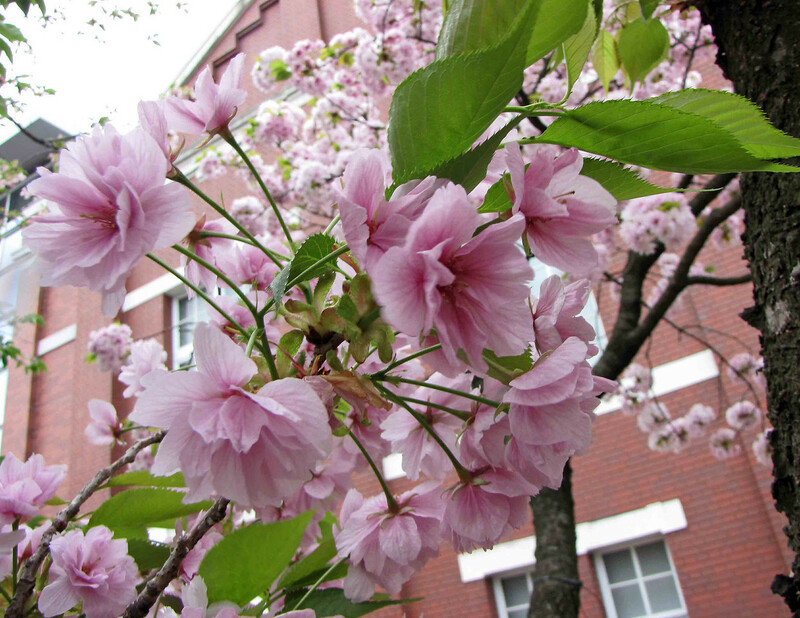 The catch is timing your visit: the tree are mainly late-blooming yae-zakura trees, so if you are a little early, they might not be in full bloom yet and it won’t be open to the general public unless you’re also visiting the Mint Museum. The avenue is open to the general public for a week in mid-April. Directions: Exit Nishimnomaru-koen. Turn right and follow the path towards and out of Otemon Gate. Walking straight, you’ll see the main road in front of you. Turn right and walk north, following the same road. It’ll be around 15 minutes but keep going. 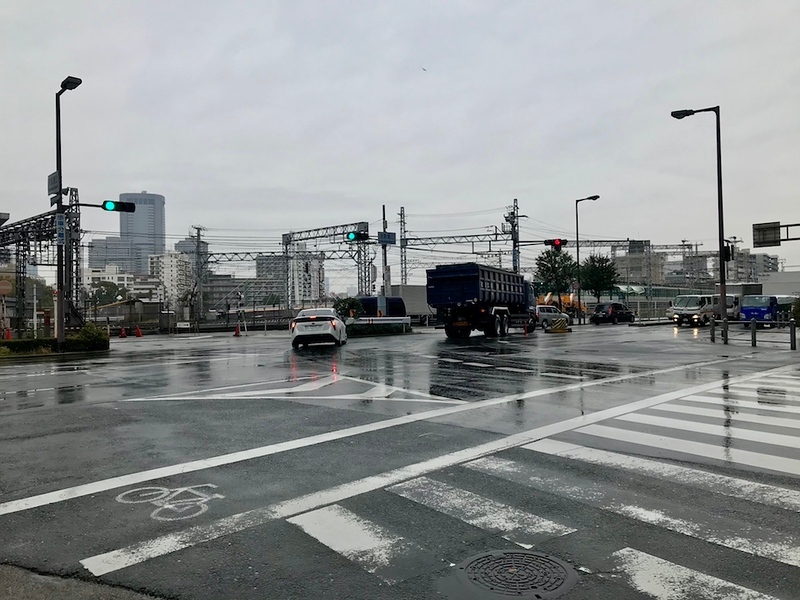 You will see the Keihan railway tracks in front of you. 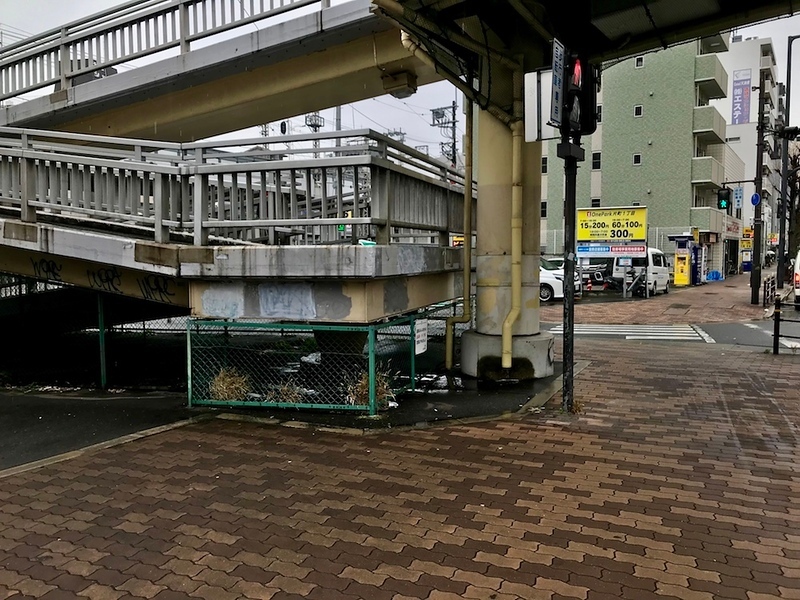 Walk straight until you see a traffic light and this pedestrian bridge. Turn left and take the underpass. It’s easy to miss! When you emerge from the underpass you will see a bridge. Cross it. Turn right at the end. 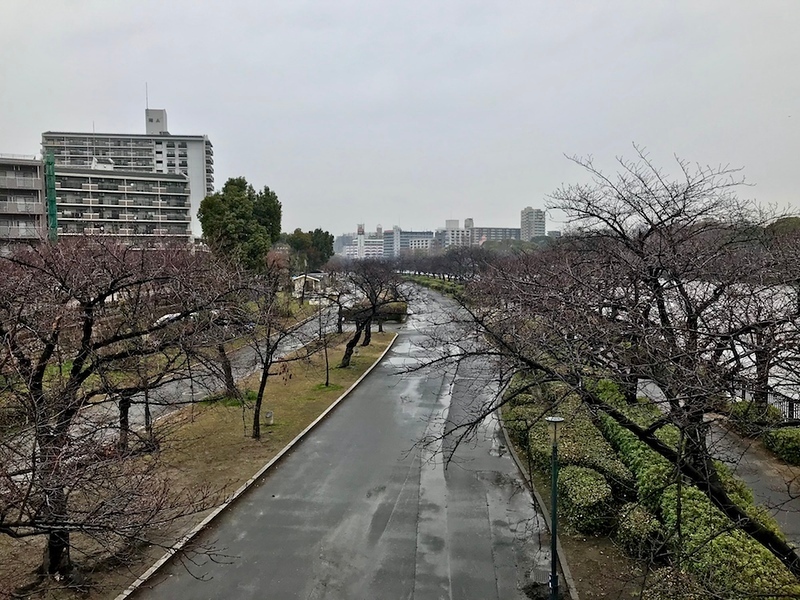 All along the river bank you’ll see cherry trees, and running parallel to the left are the Osaka Mint grounds where there’s yet another cherry tree avenue. Find your way onto the grounds and enjoy the flowers. If you feel that this is too far to walk, you may want to just take a taxi there instead. Tell the driver that you wish to go to Osaka Mint (Osaka Zoheikyoku 大阪造幣局). At this point you’ll probably want a tea or coffee break. There aren’t too many cafes in the immediate vicinity, but there are a few which are near the Osaka Mint grounds. We’ve marked this on the accompanying Google Map which you can find at the end of this article. Alternatively, if you have the energy, you may simply wish to continue! Kema Sakuranomiya Koen is just across the river, and it is a good place to set up for a spot of sakura-viewing. 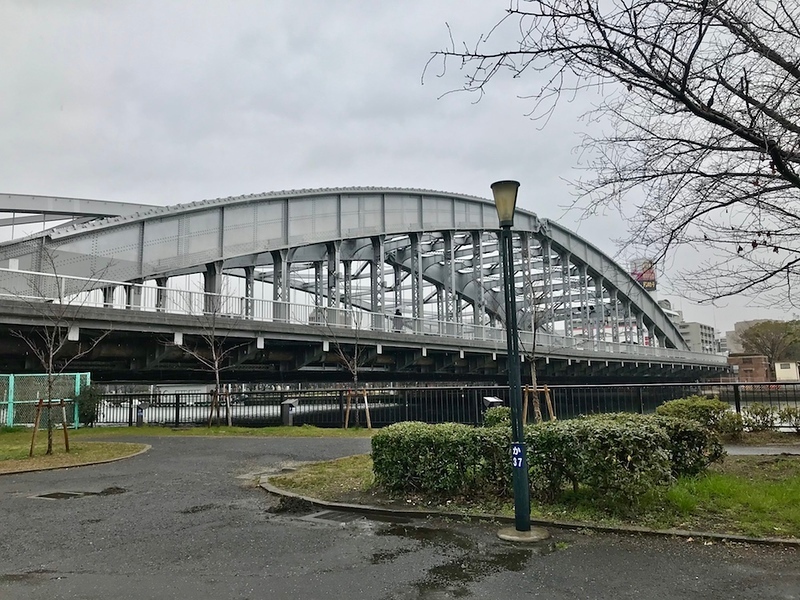 To finish your day, you’ll take a walk further up the river from Osaka Mint over the bridge to Kema Sakuranomiya-koen Park to finish your day. The Okawa River is lined with almost 5000 cherry trees for several kilometers, which makes an utterly stunning sight on a sunny day. The river banks have plenty of spacious lawn areas for picnicking, and you could very easily spend an afternoon just enjoying the flowers around this area. Directions: From Osaka Mint, exit to the main road north. You’ll see a large white bridge to your right. Cross the bridge and descend to the river bank. You’ve arrived at the park. It’s time to refuel! We suggest heading somewhere central for dinner. Check out our suggestions on this page for ideas on where to go. You might be completely cherried-out after an entire day of hitting up Osaka’s best sakura spots. 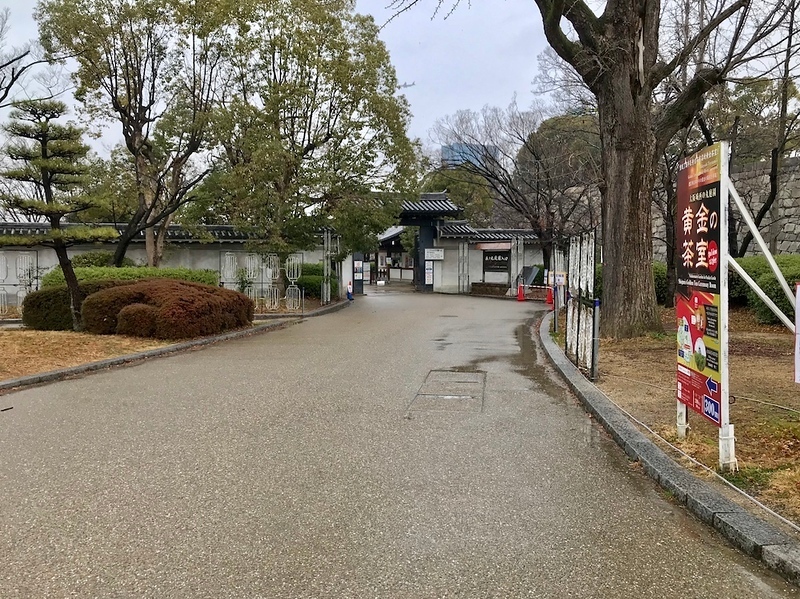 But if you still have an appetite for trees festooned with little pink and white flowers, consider heading back to either Osaka Castle Park or Kema Sakuranomiya Koen after dinner. Both venues have nighttime illuminations when the trees are in bloom, and the sight of cherry blossoms lit up in the dark is something to behold. 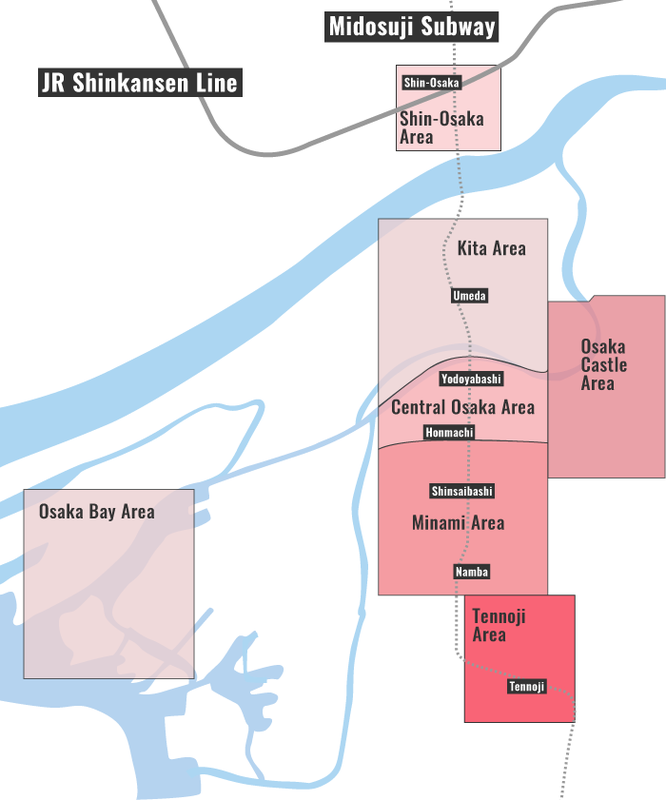 The Osaka Cherry Blossom Itinerary map shows the location of each of the places mentioned - you can view a full screen version too.